Twitter is changing in ways that go beyond its new header image and assortment of advertising options. 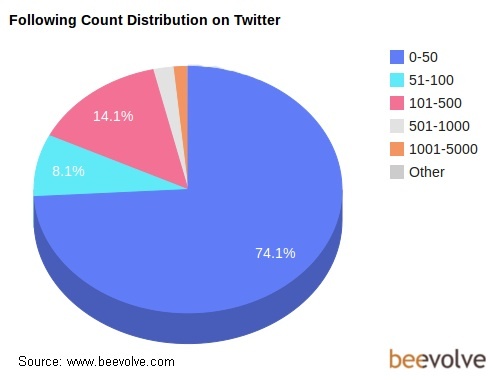 Twitter’s participant base has evolved and this has significant marketing implications for 2013. One million active Twitter users have tweeted at least one billion times over the last three years, based on an analysis of 36 million Twitter user profiles by Beevolve. Further, one quarter of Twitter users have never tweeted. Here are five of the salient new insights from this research and what they mean for marketers. 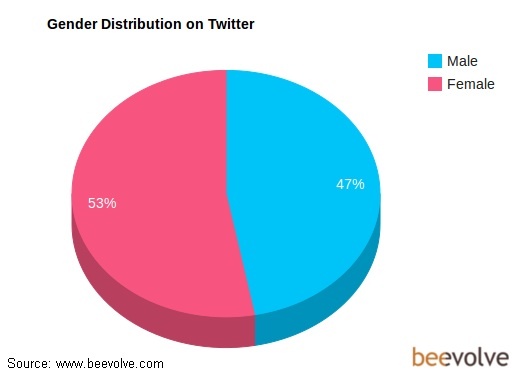 Overall women outnumber men on Twitter 53% versus 47%. 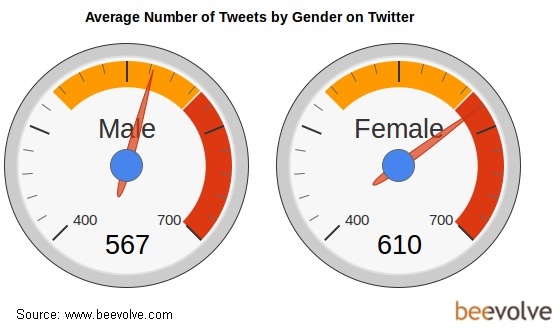 Further, women (610) tweet more than men (567) on average, a fact that’s in line with communications patterns on other devices. Since most social media platforms tend to attract men as early adopters, this shift is a sign that Twitter is maturing. 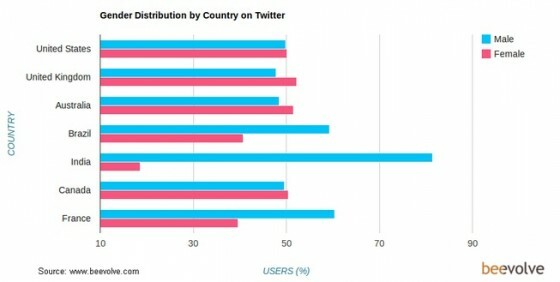 A closer examination of the data shows that in countries where Twitter use is newer, men tend to dominate, specifically India, Brazil and France. Women also differ in how they engage on Twitter. About 12% of Twitter users have protected accounts. Of these, about two thirds are women who want to control their profiles. Engage with prospects and followers. Either one-off exchanges with the public or host or participate in a Twitter chat, but understand that Twitter isn’t a conversation! Provide useful family-related information via Twitter. You can curate content or offer a tip of the day. Answer customer service questions. Use Twitter as an extension of your customer service offering. Of course, it’s critical to ensure that these members of your service team are versed in how to communicate in writing and on social media. Run a deal of the day promotion. 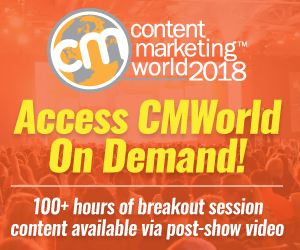 While outright promotion is a no, no on social media, if you’re transparent and limit yourself to a specific offering with a value price for 24 hours – that’s acceptable. 2. 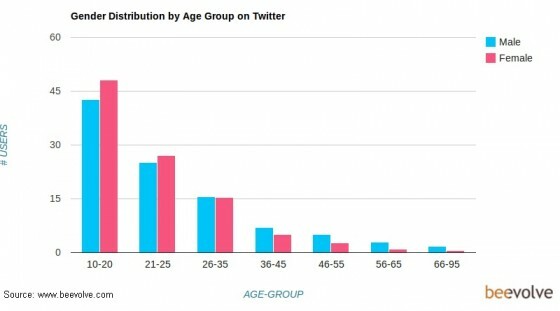 Twitter attracts teens and twenty-somethings. 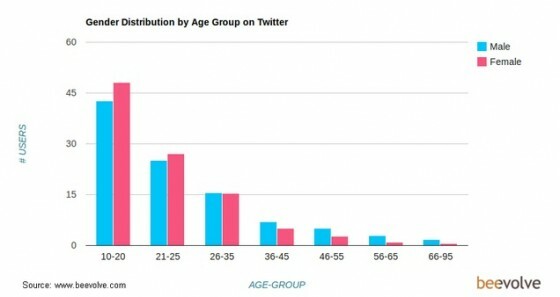 The average age of Twitter users has decreased. Over 70% of users are between 15 and 25 based on recent research from Beevolve. The data is based on participant bios and information in tweets. Since less than a half of a percent discloses their age, Beevolve notes that younger users are more likely to disclose their age than older users resulting in a bias towards younger users. That said, recent Pew Internet research showed that Twitter indexed high for US users between 18 and 29. Even if the precise percentage is less, the number would still be significant. Women out number men in the youngest groups. This means Twitter has a significant percentage of high school and college students. Given this age group’s propensity to communicate via text, this signals the potential for greater use of Twitter’s direct messaging (DM) functionality. Leverage general location over specifics when targeting prospects on Twitter. This feels less like “Big Brother” to users. Further, this is particularly true if your target audience tends to be female. 4. Twitter isn’t a community for most users. About three out four users have 50 or less followers on Twitter. The average user follows 109 people and one in ten people on Twitter doesn’t follow anyone. Here’s how to build your Twitter following. Encourage your prospects and customers to engage with you on Twitter. Use the social media platform to build community. 5. 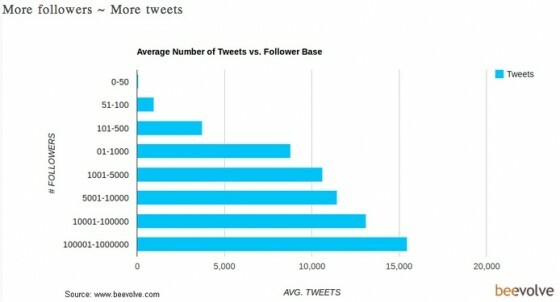 Twitter following size influences tweet frequency. On Twitter the number of followers influences how frequently a user tweets. Since tweeting more often means people are more likely to find you and follow you, users may feel a responsibility to provide great content for their followers the more they amass. Use a mix of quality content focused on a specific topic to keep followers engaged. As Twitter continues to mature, the composition of it’s user base will change and your marketing must acclimate to it. Have you noticed changes in Twitter and how has it effected your marketing? How to build your professional Twitter brand. Tags Beevolve, Pew Internet, Research, Twitter. Bookmark the permalink. rules of social media marketing. WOW. I never thought that Women will be the top tweeters. 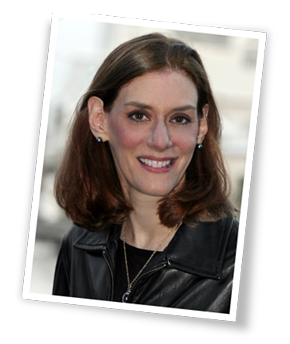 This info will have huge bearing on marketing strategies. By the way, awesome post! I would never have thought that a HUGE majority of people weren’t really connecting on Twitter (having 50 or less followers). This could be because of Facebook, I would think.